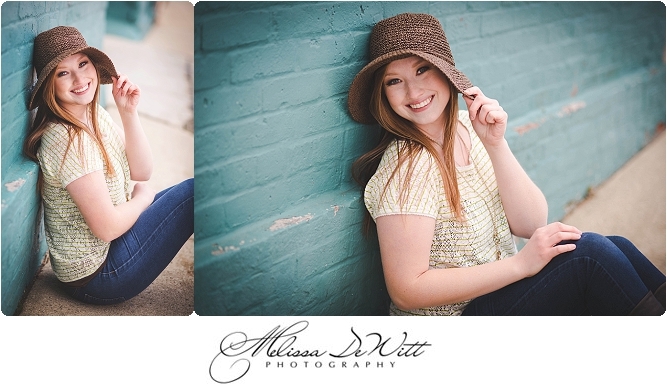 This year I have three wonderful Senior Models. Brooke is one of them! 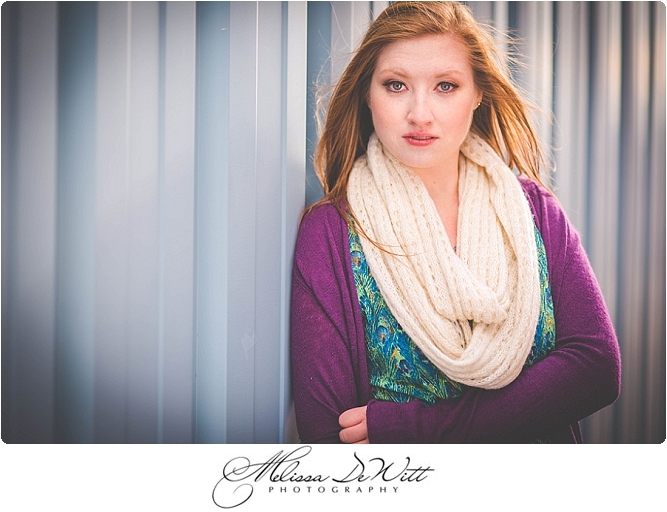 I only have THREE Senior Models a year because being a Senior Model is something special, not for everyone. 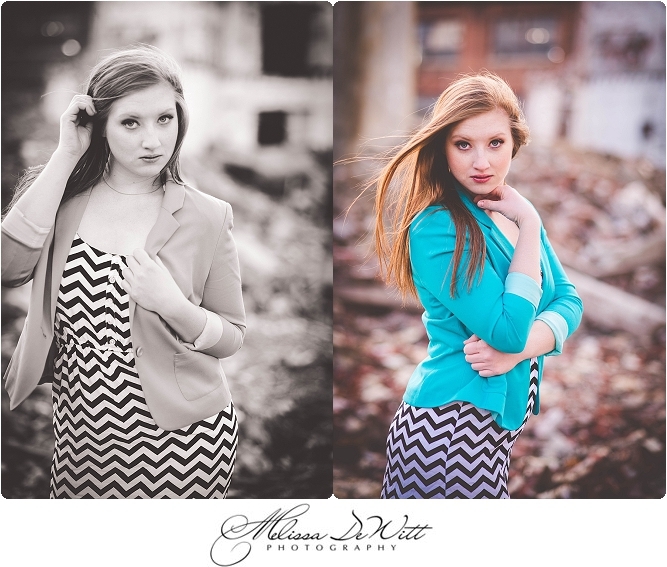 It is an exclusive program, AND speaking of, we will be looking for 2015 Senior Models sooooon! 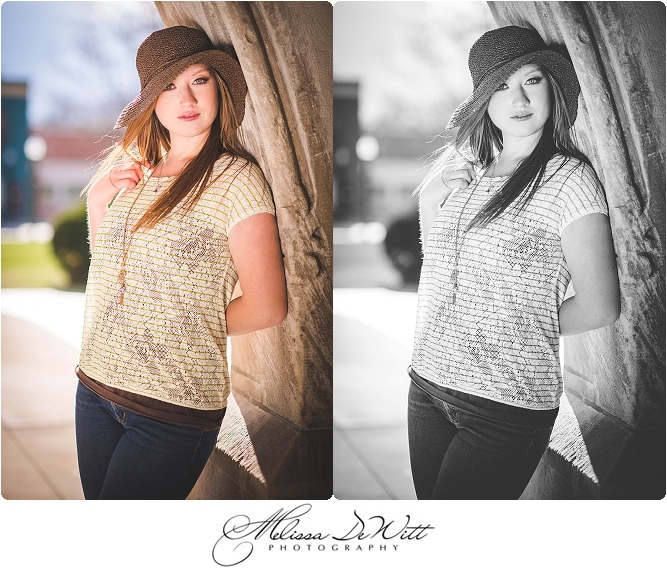 My Senior Models get to partake in the promo video at the beginning of the year and have a chance to earn free photos. 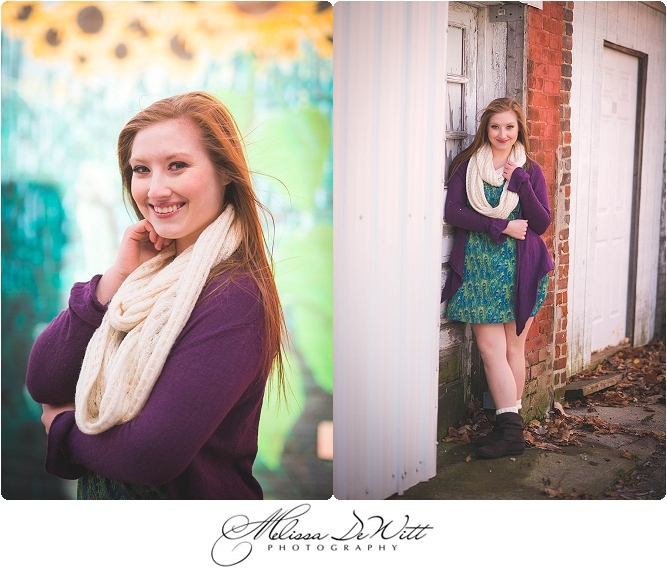 Brooke was able to earn free photos AND a free session by being a 2014 Senior Model. 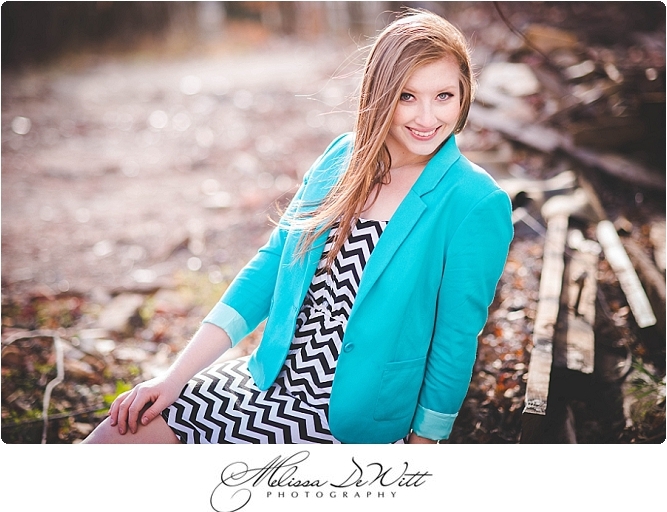 This girl is highly involved with school activities and is just pretty awesome all together. 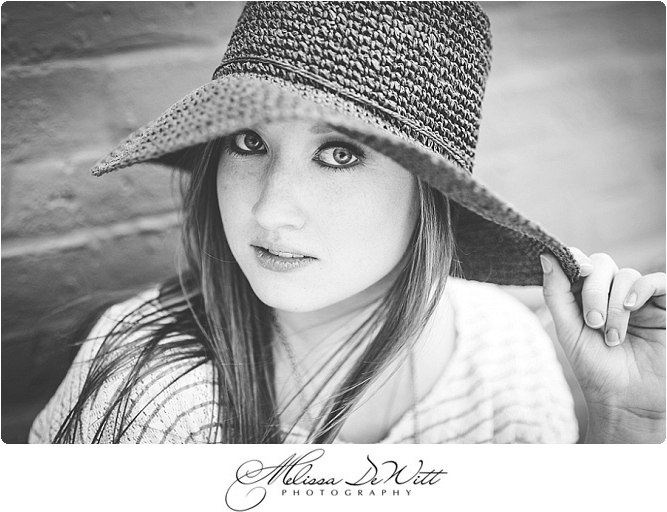 Take a look at her images from her Senior session she earned. It was about 30 degrees and windy as heck....but we managed. 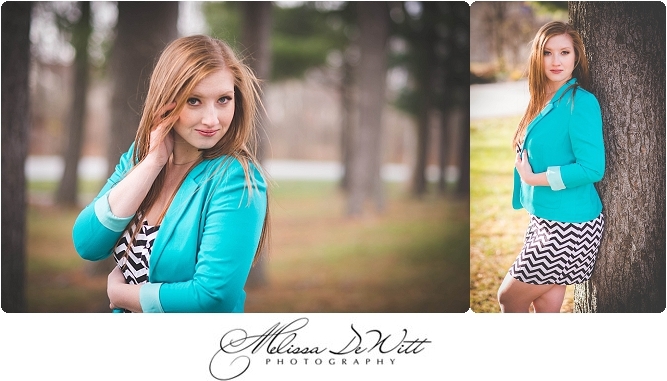 :) Brooke's hair and make up was done by, the one and only, Ellie Monce. 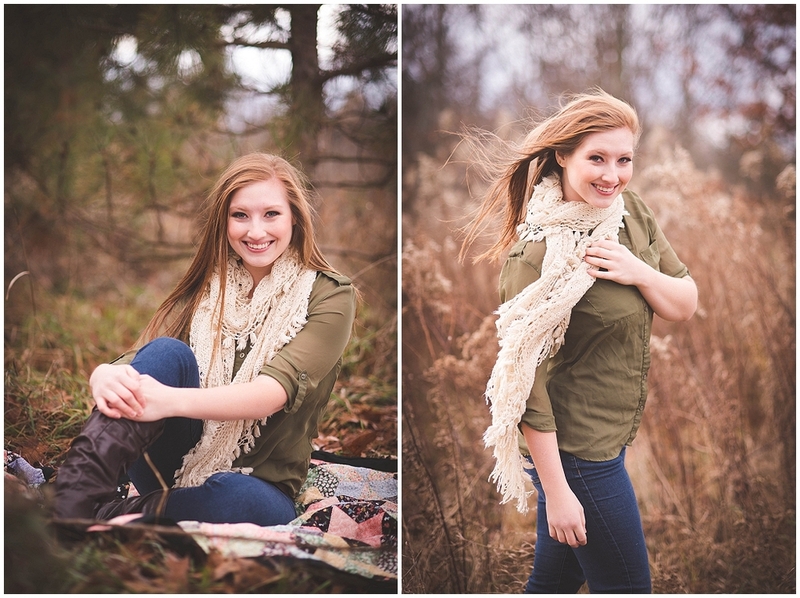 THANK YOU, BROOKE, FOR BEING SUCH AN AWESOME SENIOR MODEL!!! !